Recent weeks have been momentous in the unfolding of the fate of Western Europe and the Western world generally. 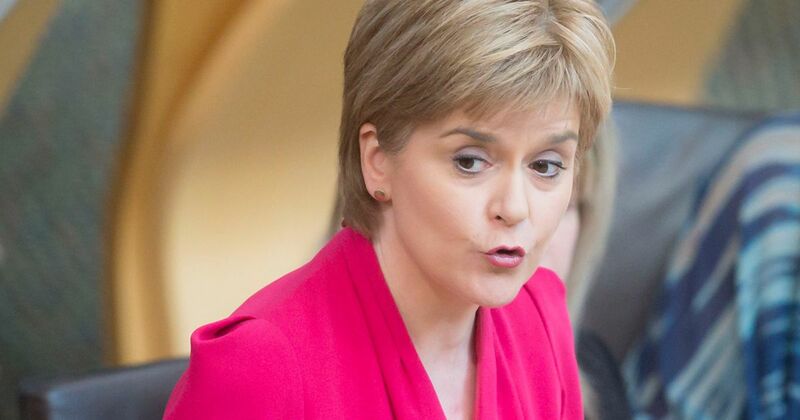 Scotland is now clamouring for a second independence referendum. As far as Scotland is concerned the Brexit folly was the last straw. Nicola Sturgeon, Scotland’s First Minister, is leading a determined push for another independence referendum and soon. Theresa May’s insistence that such a referendum can only be granted by Westminster is hardly likely to placate the Scots. A very real possibility of the breakup of the UK is now presenting itself. It would be much simpler and more sensible to have a second Brexit referendum. 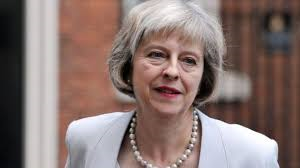 Such a referendum could simply be the conduct of another vote, without any campaigning since most of the British public now have a fair idea of what Brexit would entail, including many undesirable consequences that they hadn’t even considered at the time of the referendum last June. If Theresa May’s government needs an excuse to hold a second referendum it needn’t look very far. Further evidence that Putin’s Russia may have not only interfered in the US’s presidential election but may have been involved in the financing of Donald Trump’s business interests (when Wall Street wouldn’t touch him) has presented itself. 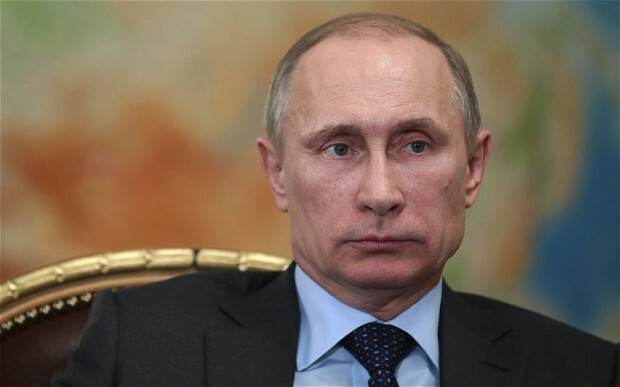 Some British MPs have claimed that Putin’s Russia may have interfered in the Brexit campaign. Even the possibility of this would be a perfectly reasonable excuse for holding a second Brexit referendum vote. It is quite clear that Putin has been conducting a clandestine campaign to destabilise Western Europe and the EU as part of his aim to make Russia a great power again. “Make Russia great again” has a familiar ring doesn’t it? 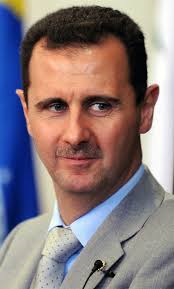 His bloody and bloody minded support of Assad has cost the lives of countless innocents and created the greatest refugee crisis since WW II. To be accurate the Soviet Union (and Russia) had a lot to do with that refugee crisis too. Putin obviously knew that his support of Assad’s regime would prolong that hideous civil war and send millions of refugees in the direction of Western Europe and the EU. The Netherlands’ very recent election has resulted in the return of the current Dutch PM. In resisting populist and far right politics have the Dutch people shown themselves to be fundamentally more intelligent and thoughtful than the British and the Americans or is it a case of the Dutch having seen the unfortunate results of the Brexit debacle and the election of Donald Trump? 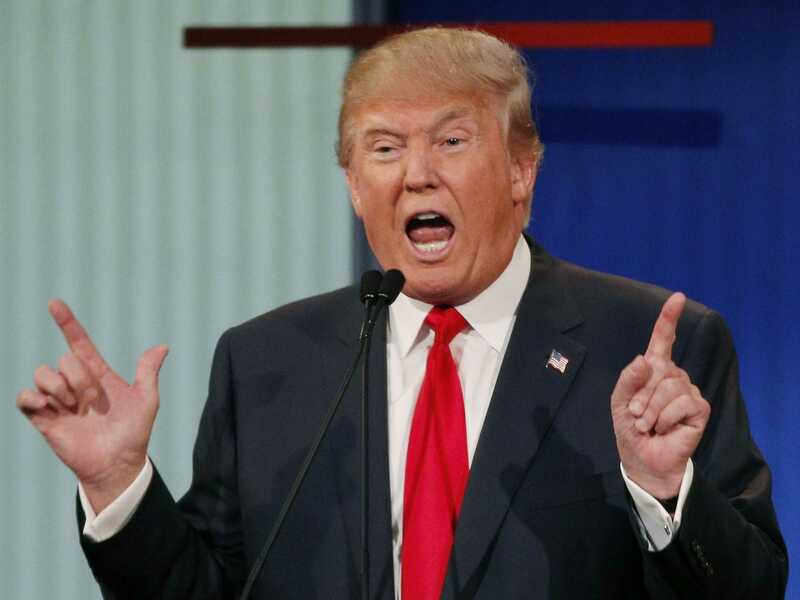 Although under the American political system it would be very difficult to dislodge Donald Trump now (impeachment seems a very unlikely possibility) and you can just forget about the removal of Putin in Russia, it is very simple for Britain to conduct a second Brexit referendum vote. It would seem that Theresa May wants to rush through the Brexit folly and trigger article 50 as a sign of her power. Perhaps she would also like to go down in history as the person who did the most to destroy the UK and hugely damage Western Europe. 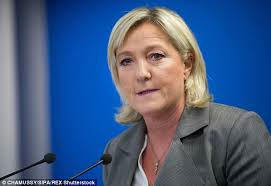 If the French, in their coming presidential election can resist the fallacious populist appeal of the far right then perhaps Europe has a chance. However, if they elect Marie Le Pen and France leaves the EU the European Union will be finished and Western Europe will be massively damaged and in a worse situation than it was prior to the Second World War. The person with the greatest opportunity to stop this disastrous slide is Theresa May. If the British government decides to hold a second vote on Brexit before the French elections are held a clear signal will have been sent that the West will resist the attempts of Putin to bring it to its knees. Hope in a reasonable future could then return.